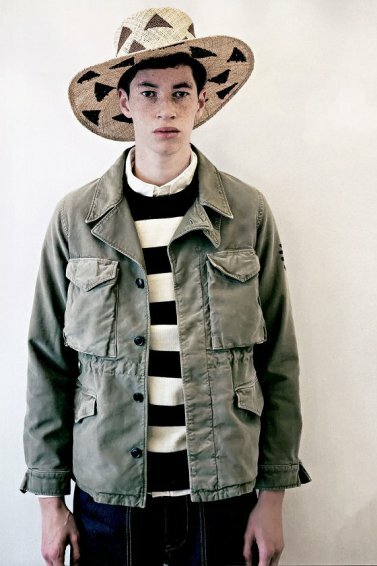 Fashion publication SENSE magazine have released an all-new editorial presenting a selection from visvim’s 2015 Spring/Summer line. 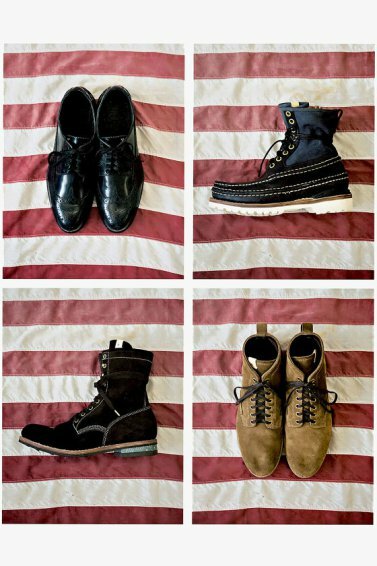 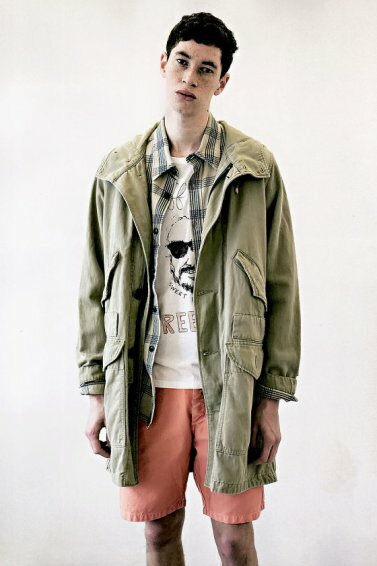 The high-fashion, street-styled collection consists of iconic menswear silhouettes designed with a vintage Americana aesthetic. 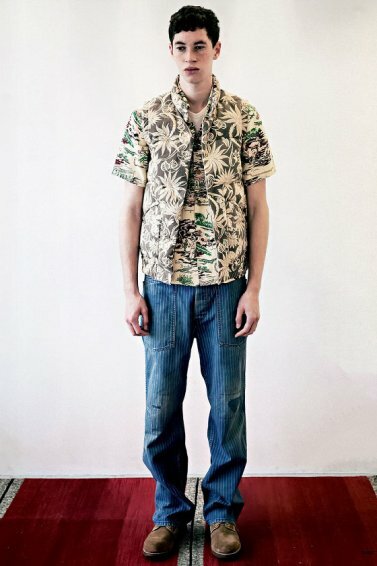 The assemblage of visvim’s classic fashions are showcased simply and to-the-point by Japan’s SENSE magazine, displaying the selection of garments in photo-grids as well as modeled outfits. 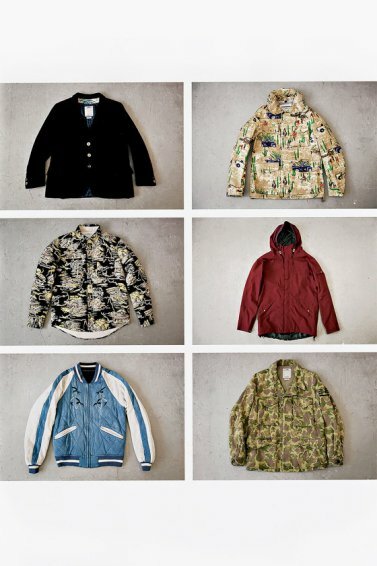 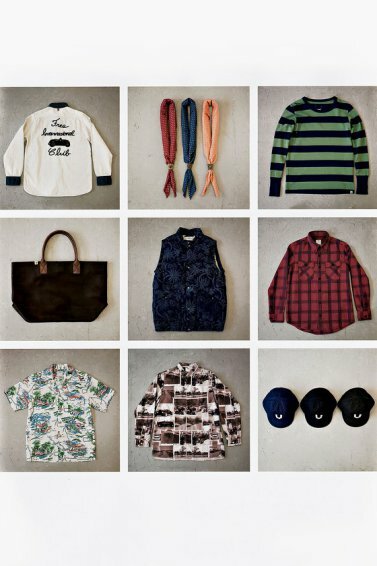 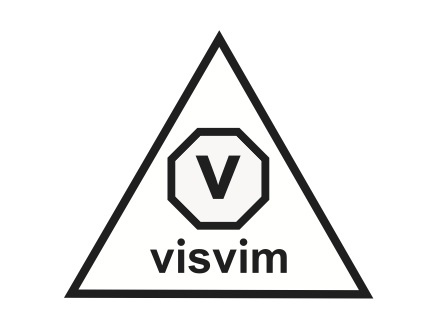 Have a look at the shirts, jackets, accessories, footwear and more below, and shop visvim’s 2015 Spring/Summer collection on their webstore.